An evolution in automobile engineering! Tesla’s advanced electric powertrain delivers exhilarating performance. Tesla electric motors have only one moving piece, the rotor. 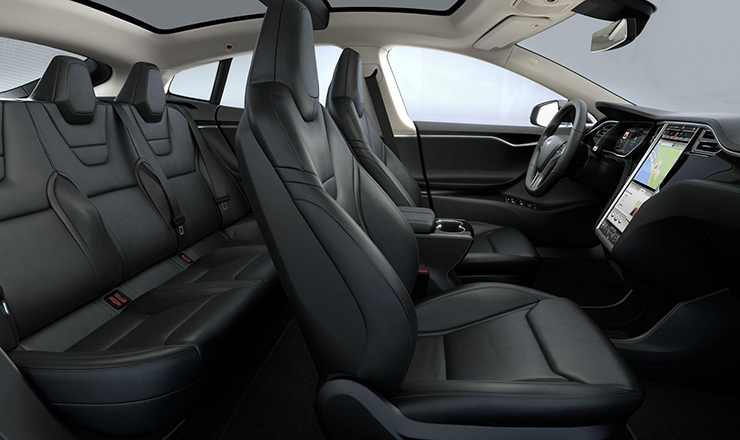 As a result, Model S acceleration is instantaneous, silent, and smooth. 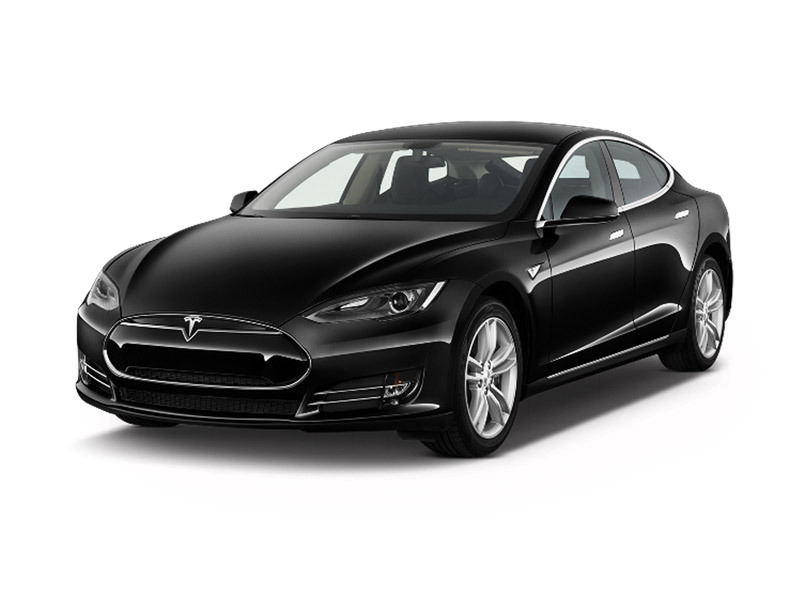 Designed from the ground up, Tesla S sets new standards in performance, elegance, and grace, while embracing sustainability!